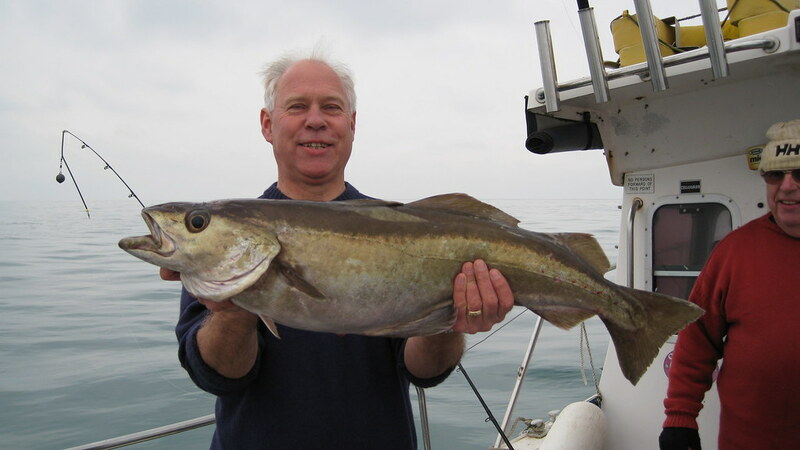 Mike Hansell holding the club record 15lb Pollack while fishing from Amaretto II. 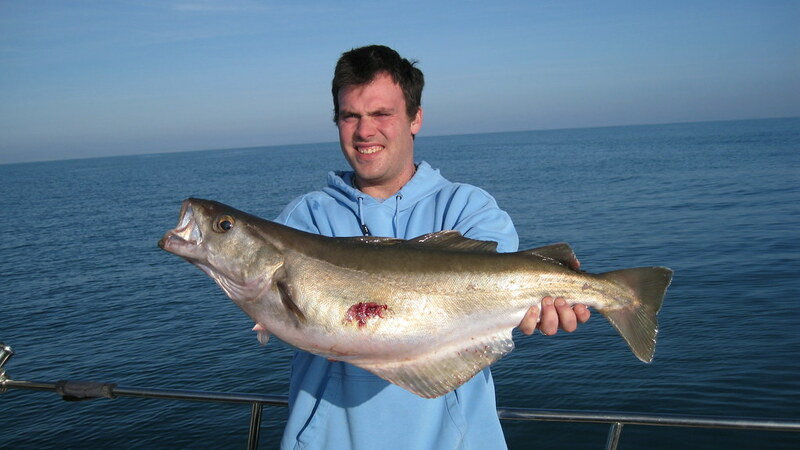 Mike Hansell aboard Amaretto II with a hat trick of Pollack weighing in at 10lb, 10lb and a club record 15lb. 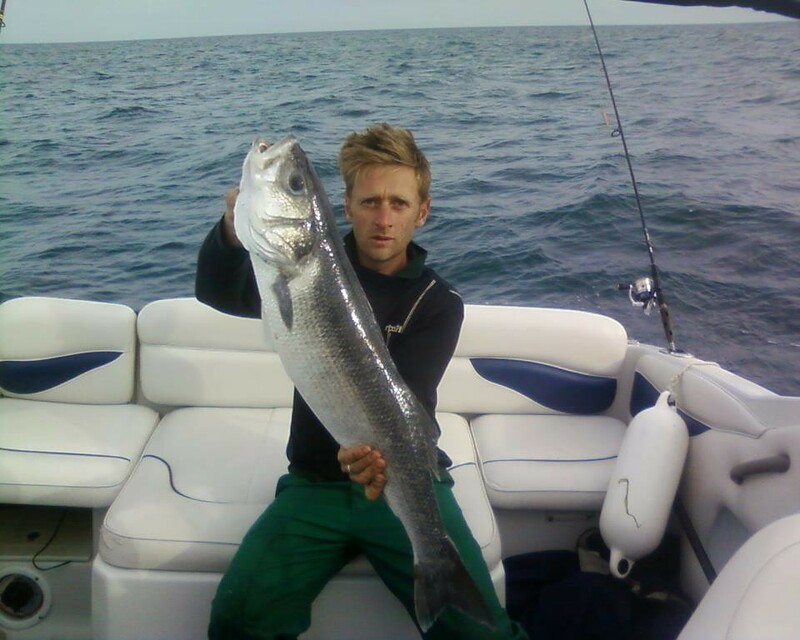 Ben Male onboard Amaretto III with an 11.5lb Pollack. 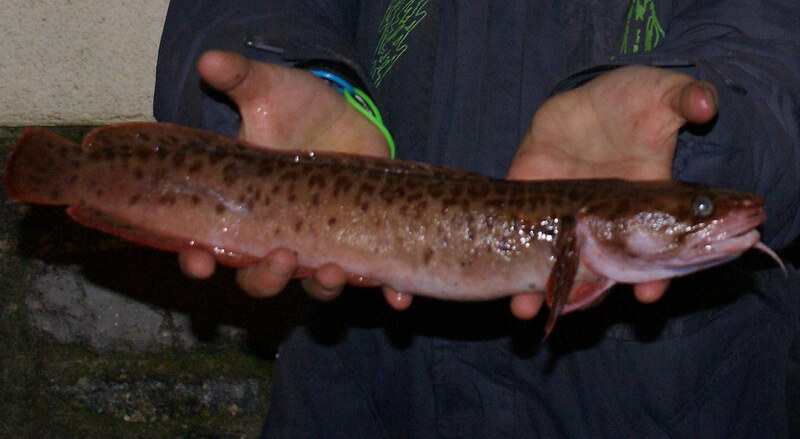 Ryan Turner's previous shore Record 3-Bearded Rockling caught from the rocks in Lyme Regis. 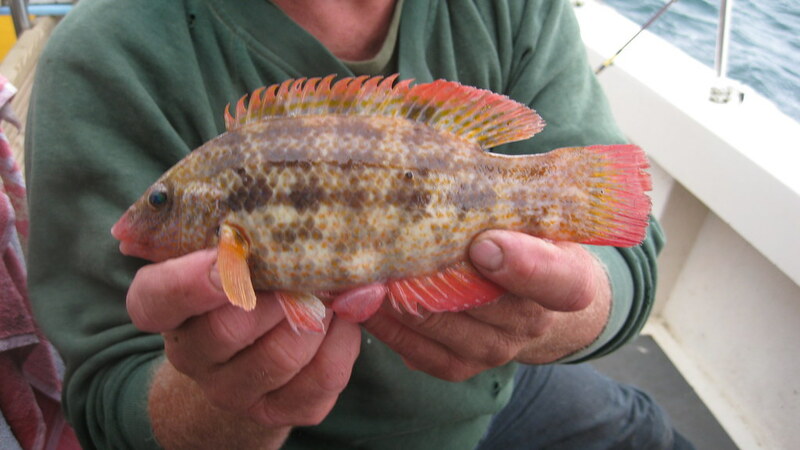 Phil Marshall with a 191g Ballion's Wrasse, only the second ever weighed in for the club. 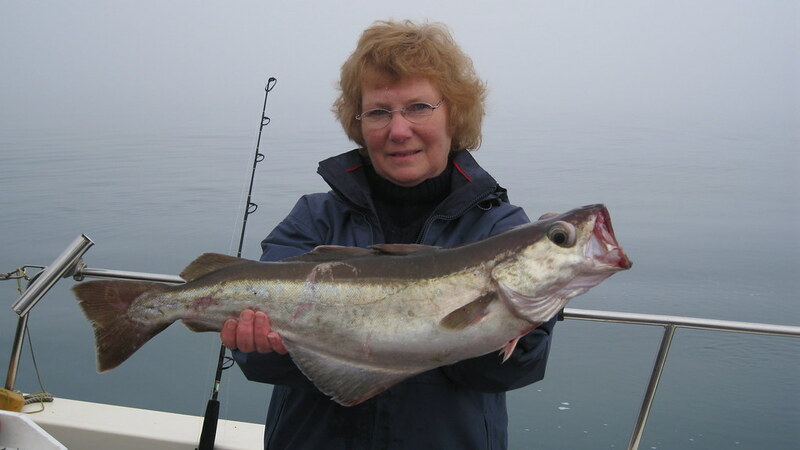 Sylvia's Stride's Best Ladies Catch of 2012 so far - a 6.32 lb Pollack caught on Amaretto III. Pete Williams holding his 12lb 6oz Bass caught on Virgil Turner's boat who himself is the current LRSAC's Bass record holder.